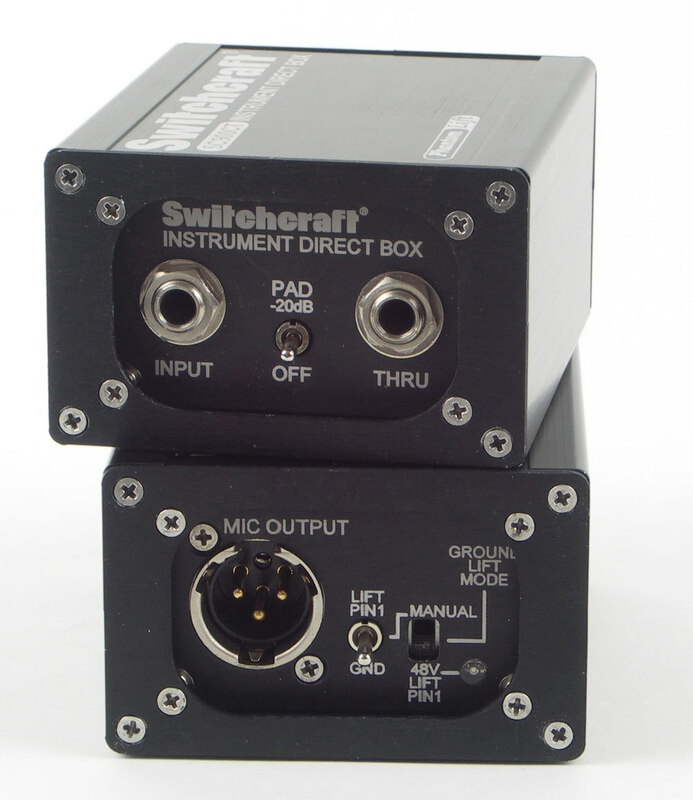 900 Series DI Box , DI from Switchcraft. 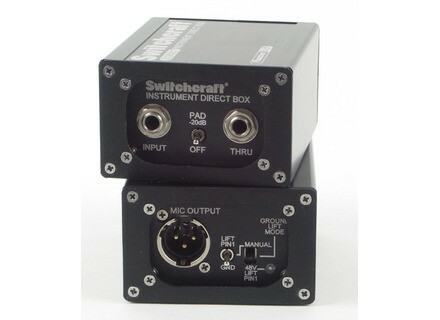 Switchcraft’s new SC900 Series DI boxes feature a ground lift switch that can be controlled remotely using +48V phantom power from the console. The units can be operated in two modes. Manual mode enables users to control the ground lift switch from the DI box. Phantom mode allows users to control the ground lift switch remotely using +48V phantom power from the console. When phantom power is engaged, a blue LED illuminates to indicate the ground is lifted. Other features include shielded isolation transformers, optional Jensen transformer, recessed panels that protect the switches and connectors, and metal enclosures. Two versions are available: SC900T, with custom transformer (€210), and SC900 with Jensen transformer (€299). Further information is available at www.switchcraft.com. Porter and Davies BC2 Porter & Davies announced an evolution of the BumChum: The BC2. Sontronics DM-1B, DM-1T & DM-1S Sontronics has moved into application-specific miking with the release of three condenser microphones designed specifically for drums: the DM-1T, DM-1S and DM-1B. myMix Firmware Update myMix announced the release of version 1.41 of its firmware for myMix and the IEX-16L.